Amazing Times With Amazing People! My week overall was a good one! This was a nice change of vibe from the last couple weeks. I had to really push myself to actually get going but once I got to the gym or got past that first 1 mile I was happy to be training! Here is what I did this week! 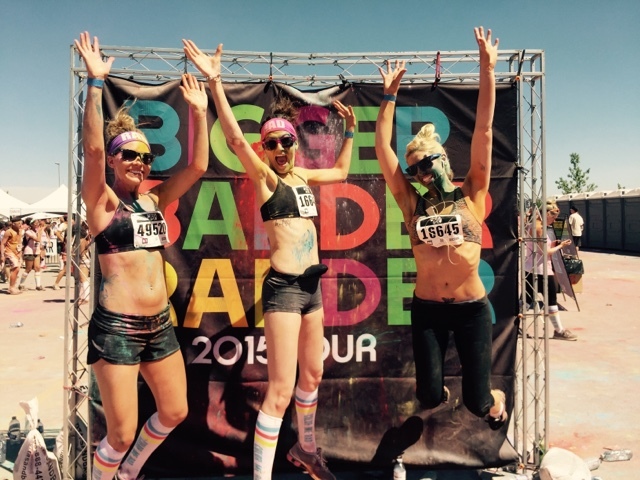 Saturday: 5 Km Color Me Rad Run! 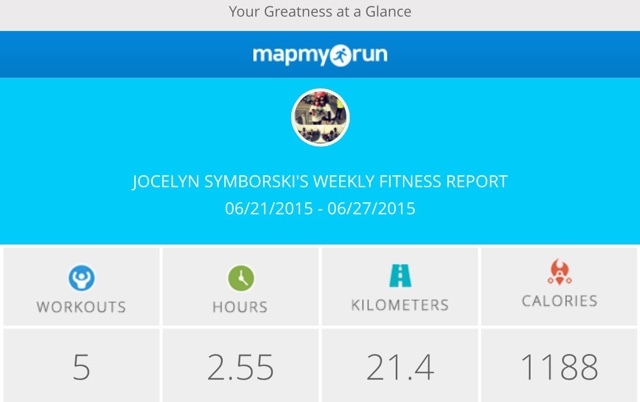 My total running distance was 21.4 km in 2.55 Hours. I don’t think that is really a great amount of running but I feel great about getting back on the path to success in my first half marathon! 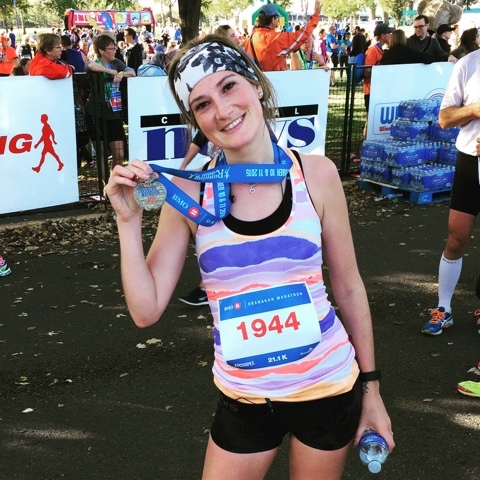 I found an article that goes over how much people run and compare it to elite runners when training. It is a great read, I would recommend having a look! My goal this week is to get up to 35 miles logged this week! Here are some highlights from my week! I got some beautiful flowers delivered to me from a very special person! They really set my week in a good direction! To top it off they are my favourite! 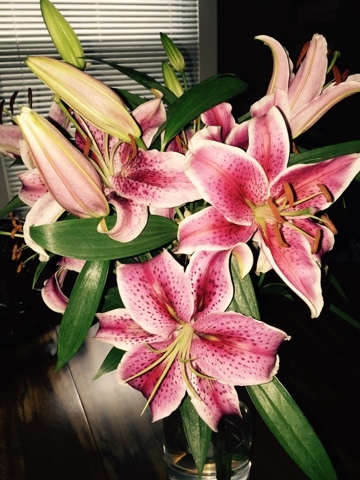 Stargazing lilies don’t only smell amazing but they are beautiful to look at! 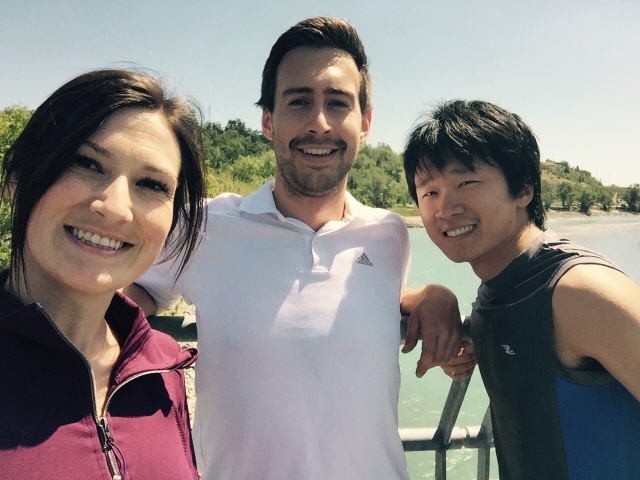 Had an amazing fun run on Thursday with a couple of my coworkers on a beautiful sunny day!! Although it was a little hot it was so great spending my lunch hour with some amazing people doing something I love! 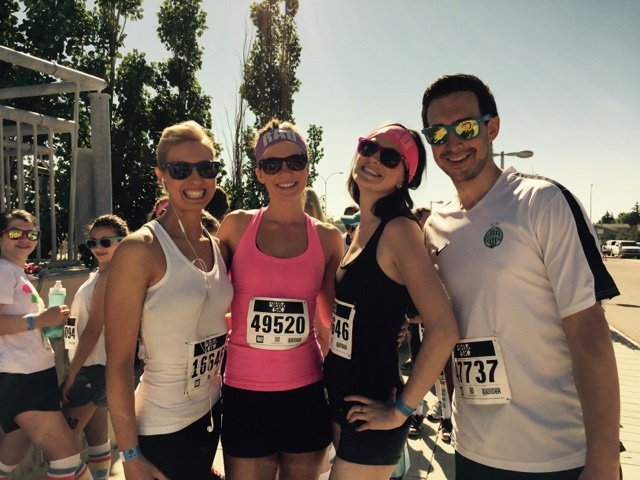 Color me rad was also amazing! It was very hot but had a great group of people that joined me in this fun activity! This week I honestly think my overall quote is a great one from Pinterest! 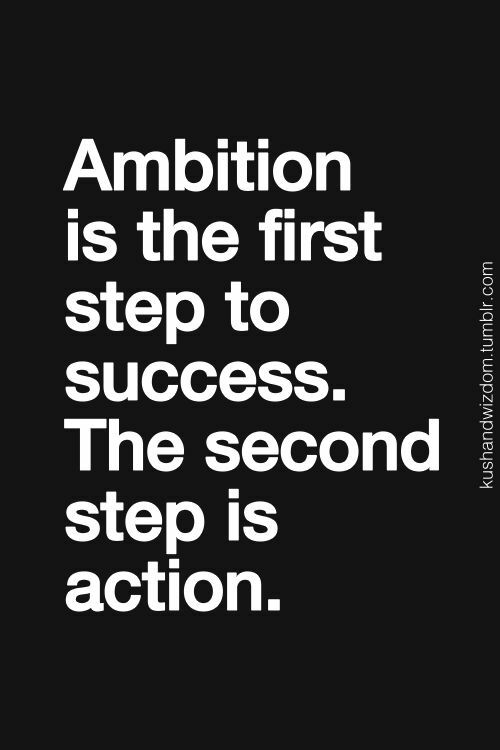 It took a little ambition mixed with action to make this week a successful one!